Welcome to the Gobble Up Giveaways Hop brought to you by The Hopping Bloggers! 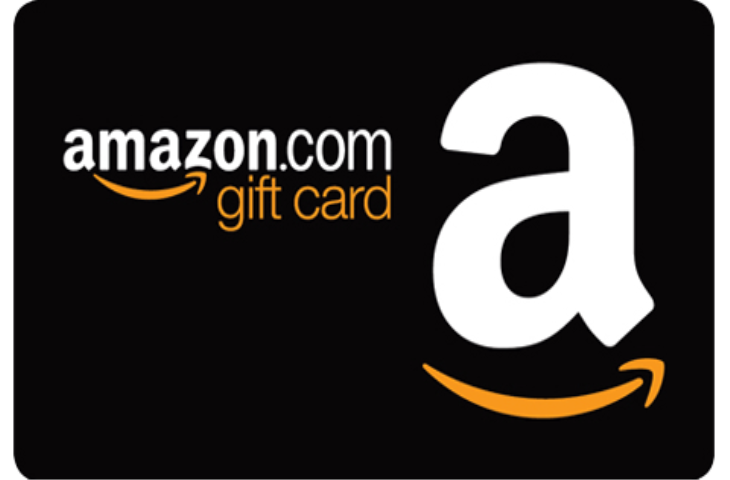 Enter to win a $25 Amazon Gift Card from yours truly! Enter vis the Rafflecopter below, then be sure to enter the other fabulous giveaways! See Disney's Dumbo First- Free Passes! I am thankful for my fmaily and friends. I am thankful that all my family is going to be together on Thanksgiving! I am thankful for my wonderful fiance’. I am most thankful for my family and friends. I’m very thankful for my family’s good health! I am thankful my husband is alive. We had a really close call 3 weeks ago. Crazy what life will throw at you. I am thankful for my good health. Thanks for the giveaway! I am so thankful for not having any lasting damage from my stroke in June. I am thankful that my mother is doing well after surgery. I am Thankful for my Mother In aw she is cooking Thanksgiving dinner. I am thankful for my beautiful baby niece! I’m thankful for my family. I don’t know where I would be without them. One of the things I am most grateful for is a wonderful hubby. I’m thankful of my sons who have blessed me with a couple of wonderful grandsons! I am thankful for the birth of a healthy baby niece this year! I’m thankful for my family and the meal we will share on Thanksgiving Day. I am thankful for my family and the meal we will share on Thanksgiving. I am thankful for my puppymill survivor Pug Sophia. She is the best therapy for stressful days. Thankful for a roof over my head every night! I am thankful for my faith! Thank you for the chance to win! I am very thankful for my friends. Happy Thanksgiving. I hope you have a great day. What is one thing you are thankful for? I am thankful for being in good health! We are going to be grand parents!